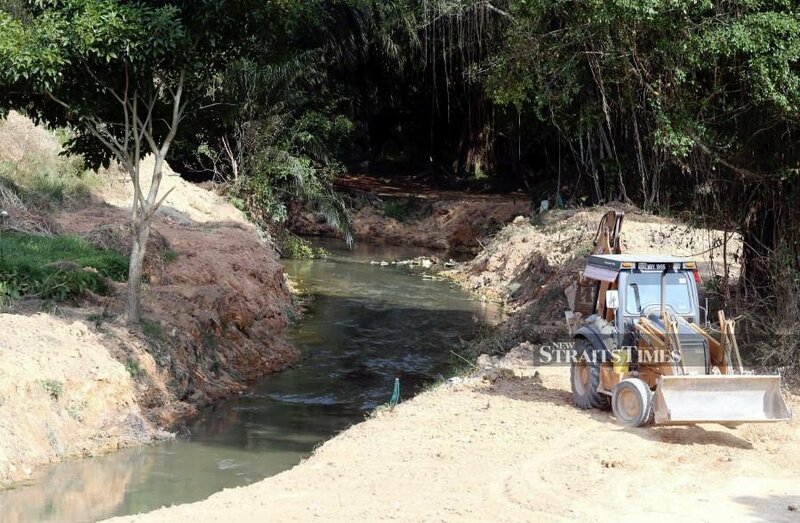 PUTRAJAYA: The pollution in Sungai Kim Kim had forced a total of 5,848 people to seek treatment after inhaling toxic fumes. 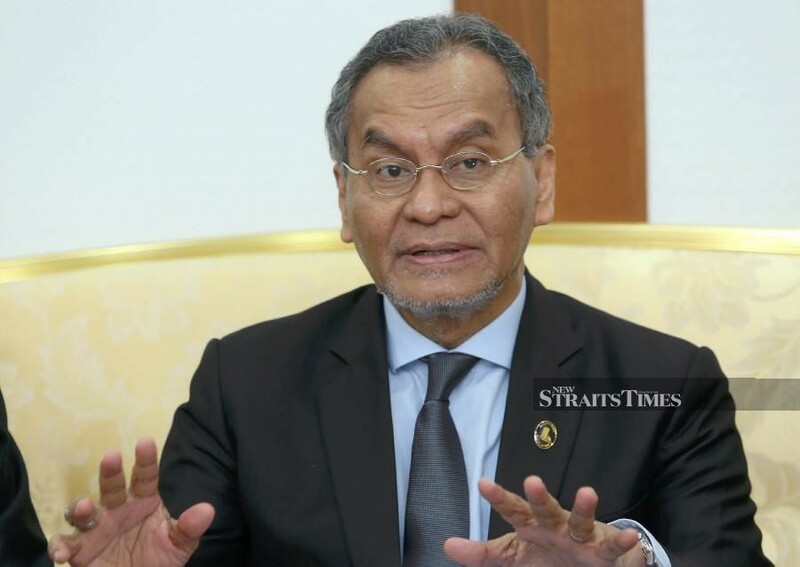 Health Minister Datuk Seri Dr Dzulkefly Ahmad said out of the total number, 951 were warded and 25 ended up in the Intensive Care Unit (ICU) after inhaling toxic fumes emitted from chemical waste dumped into Sungai Kim Kim on March 7. "The rest (4,872) were given outpatient treatment. I am grateful there is no fatality. "We have also deployed 262 ministry staff to address the health issues triggered by the illegal dumping of chemicals," he told reporters after the launch of the World Oral Health Day today. He added that things had returned to normal in Pasir Gudang, and the Health Ministry had since closed its ground command centre as of 9am today. (File pix) "We have also deployed 262 ministry staff to address the health issues triggered by the illegal dumping of chemicals," Health Minister Datuk Seri Dr Dzulkefly Ahmad told reporters after the launch of the World Oral Health Day NSTP/AHMAD IRHAM MOHD NOOR. Dr Dzulkefly said the ministry wanted the culprits responsible in the illegal dumping of chemical waste to be brought to justice as soon as possible. The toxic pollution had also forced the closure of all 111 schools in Pasir Gudang until the school break. Police have so far arrested nine men; two in Johor and seven outside the state. All nine had been remanded for six days since Monday to facilitate the investigation. On Malaysians' oral health, Dr Dzulkefly said studies had shown eight out of 10 Malaysians did not know they had oral health problems. "In Malaysia, only 27.4 per cent of adults have made the efforts to do dental check-up within one year. The low percentage is contributed to 68 per cent of the public who do not perceive that they have oral problems." He added oral diseases should not be seen in isolation which is only limited in the oral cavity. "There are many serious illnesses such as mouth cancer and infections or acute odontogenic infection which need medical treatment," he said.